"There is compelling evidence to suggest the physical heart is coupled to a field of information not bound by the classical limits of time and space. This evidence comes from a rigorous experimental study that demonstrated the heart receives and processes information about a future event before the event actually happens." From "Science of the Heart: Exploring the Role of the Heart in Human Performance"
When used regularly on a daily and weekly basis, HeartWave 2.0 can significantly reduce stress and improve personal and professional effectiveness through the progressive development of heart-intelligence, heart coherence, intuition and heart-centered social interactions. Designed to energetically enhance heart coherence and positive, heart-centered emotion. This program can be used to enhance any heart-centered practice or meditation technique to extend and amplify your results. In times past, science viewed consciousness as being related mostly or entirely to the brain. But the emerging science of neurocardiology has discovered within the heart its own sophisticated neurological system that enables it to send and receive informational signals that can play crucial roles in executive decision making. Not only is the heart capable of making such decisions independently of the brain, it also influences the higher perceptual, cognitive and emotional functioning of the brain through a distinct heart-brain neural communication network. In fact, a large portion of all heart-brain communication flows one way: from the heart to the brain. Yet most scientific literature today that focuses on improving human performance is brain focused, almost entirely ignoring the heart as a potentially far more powerful ally in evolving human awareness and performance. 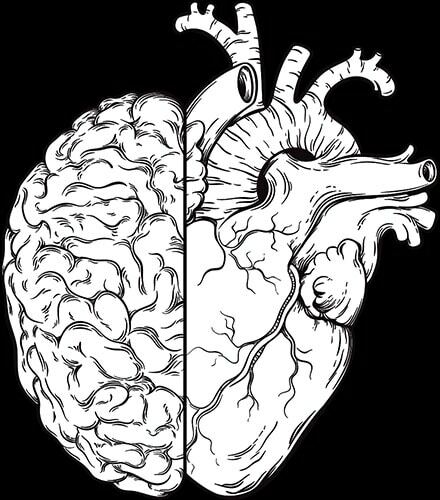 The heart begins beating before the brain is even formed. The electrical component of the heart’s electromagnetic field is 60 times stronger than that produced by the brain. The magnetic field of the heart is roughly 5,000 times more powerful than that generated by the brain. The heart’s intuitive and emotional signals to the brain inform our decisions every day. 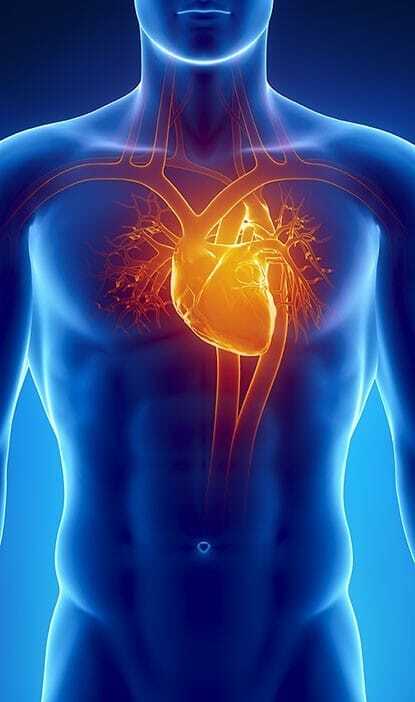 The heart plays a crucial role in harmonizing many systems within the body to maintain optimal health. The heart receives precognitive information, which informs our deeper intuitions. The electromagnetic field produced by the heart has profound influences on interpersonal communication and cooperation. Once believed to operate like a steady metronome, the heart’s rhythm is now understood by scientists to be exceptionally erratic. Heart rate variability (HRV) is the scientific term given to this tendency of the heart rate to vary from beat to beat. 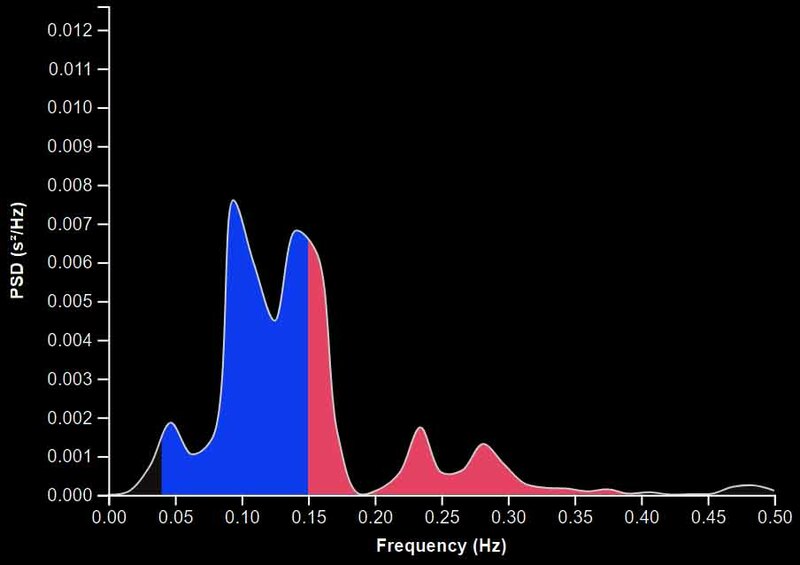 This variance in heartbeat rhythm is related to how the autonomic nervous system balances itself as it mediates interactions between the sympathetic and parasympathetic nervous systems. HRV is used as a reliable indicator of health and fitness by scientists, physicians and fitness experts because it reflects our ability to adapt to stress. When heart variability is optimal, it assists us in responding to environmental stressors with the highest efficiency. When it comes to optimal human performance, flow is the key. Flow states arise when the heart, mind, body and environment are deeply in sync. This form of coherence can be jumpstarted by consciously cultivating emotions that engage the heart: love, gratitude, compassion and forgiveness. Scientists have found that such emotions produce an empowering form of mind-body synchrony referred to as heart coherence. Reduce cortisol, stress and anxiety. Trigger the release of DHEA, an important anti-aging hormone. Measured using the Elite HRV App. (HRV stands for heart rate variability.) Only one copy of the mandala was used. Simply put, Quantum Energy Apps are energetically encoded digital pictures that transform your electronic devices into powerful tools that support you with energetic frequencies to help you fulfill your goals. 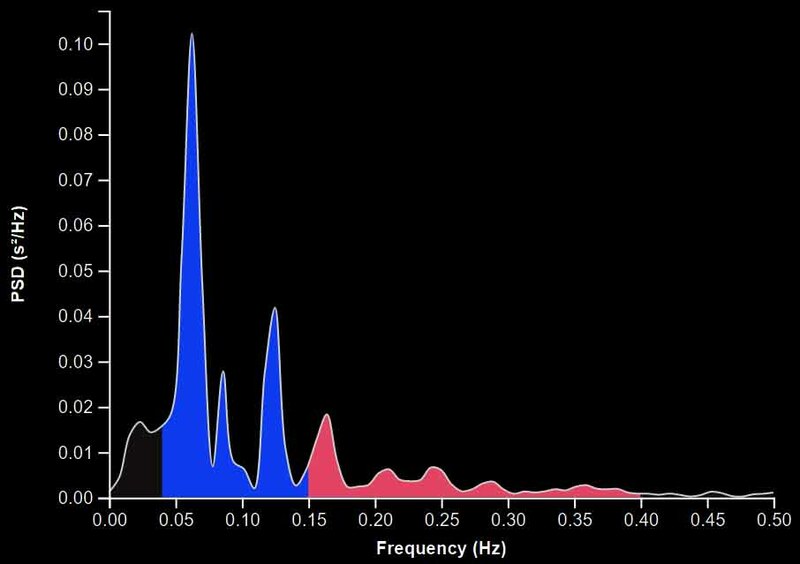 Completely Silent: The quantum energy apps do not require the use of sound or audio. Instead, they operate via quantum energetic vibration and resonance. Set It and Forget It: Just open the energy app picture file of your choice on the electronic device of your choice (i.e., laptop, computer, phone or tablet), and the energetically encoded app will automatically broadcast that specific energetic signature through your electronic device. And there's no need to actually “look” at the picture in order for it to work. Just set it and forget it. It's that simple. Flexible: Any of the apps can be used on any computer, mac, mp3 player, phone or tablet. Each App Comes in Four Formats: Large computer screen, small computer screen, phone screen and printable PDF document. The printable PDF version of each app can be printed using any desktop printer (in color or in black and white, doesn't matter), and the prints will carry the amplified energetic signature of that specific app. Energetic Signature: Heart Coherence is sourced directly from the quantum field and is the same energetic signature featured in the Heart Coherence mandala. This mandala works energetically in exactly the same manner as the audios, except that it doesn't use audio as the carrier wave for the technology, which makes it far more convenient and flexible than any kind of meditation audio. It is also lower in amplitude than the audios, which can be necessary for use throughout the day as you go about your day. Energetic Signature: Healthy Heart is sourced directly from the quantum field and is designed to improve overall heart function. This mandala addresses specifically the physical heart to enhance heart health and, surprisingly, overall mood, energy and well-being. Use it during the day while you go about your day or any time you desire extra support for the heart. Energetic Signature: This signature is sourced from a unique bio-geometry that resonantly optimizes the flow of life force energy through the heart-brain communication network. Use Heart-Brain Connection as you go about your day. If the energy ever starts to feel over-stimulating, either reduce the amplification or just turn it off. Energetic Signature: This signature is sourced directly from the quantum field and is the precise vibrational waveform of compassion. Use this throughout the day, during meditation or any time you wish to emphasize and develop a compassionate awareness. Energetic Signature: This signature is sourced directly from the quantum field and is designed to balance the emotions by directly soothing and calming the emotional heart. 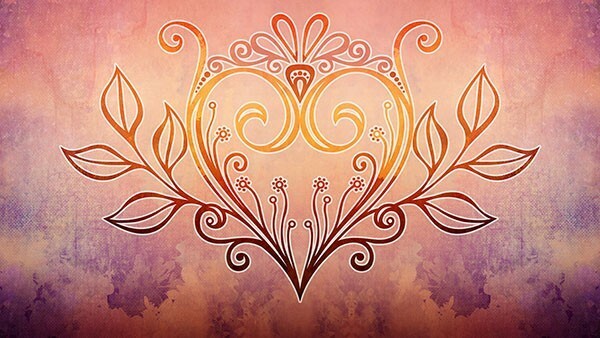 Energetic Signature: This signature is sourced from a unique bio-geometry that energetically activates and balances the true spiritual heart, aka “the heart on the right.” This is not the heart chakra, which is traditionally located in the center of the heart, but is instead located just to the right of the heart. It is the gateway to the atman, the Self. Use during meditation or any spiritual practice of deep reflection and self-inquiry. Energetic Signature: As the title suggests, this signature is sourced directly from rose quartz crystal and carries all of the metaphysical qualities thereof in amplified form. 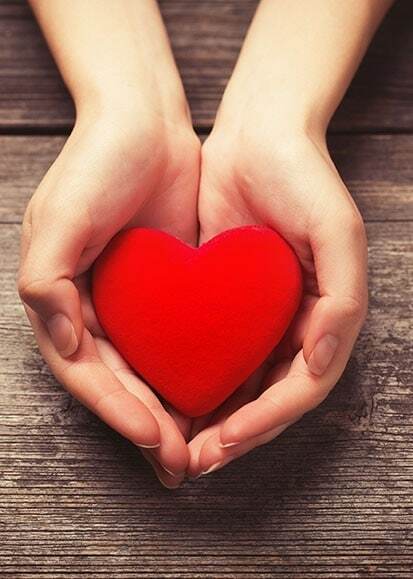 Use during meditation to add a heart-centered component to your daily practice, or use daily to create a personal energetic environment of love and harmony from which everyone in your immediate space will benefit. Energetic Signature: This signature is sourced directly from the quantum field and is designed to support the state of bhava samadhi when meditated with at sufficient amplitude and for an ample period of time. Bhava Samadhi is a state of ecstatic consciousness that can sometimes be a seemingly spontaneous experience, but is recognized generally to be the culmination of long periods of devotional practices. It is believed by some groups to be evoked through the presence of “higher beings.” “Bhava” means “feeling”, “emotion”, “mood”, “mental attitude” or “devotional state of mind.” “Samadhi” is a state of consciousness in which the mind becomes completely still (one-pointed or concentrated) and the consciousness of the experiencing subject becomes one with the experienced object. Thus, “bhava samadhi” denotes an advanced spiritual state in which the emotions of the mind are channelled into one-pointed concentration and the practitioner experiences devotional ecstasy. Bhava samadhi has been experienced by notable figures in Indian spiritual history, including Sri Ramakrishna Paramahamsa and some of his disciples, Chaitanya Mahaprabhu and his chief disciple Nityananda, Mirabai and numerous saints in the bhakti tradition. Read more of this Wikipedia entry here. 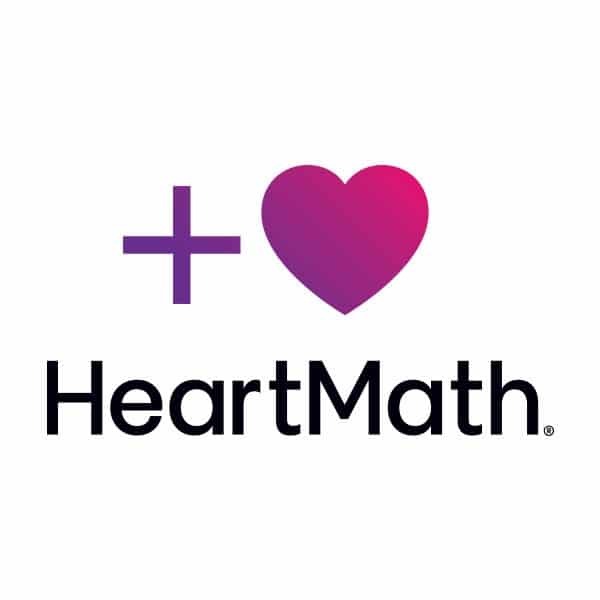 Don’t Decide Now… Take All The Time You Need & Try HeartWave 2.0 For A Full 90 Days. 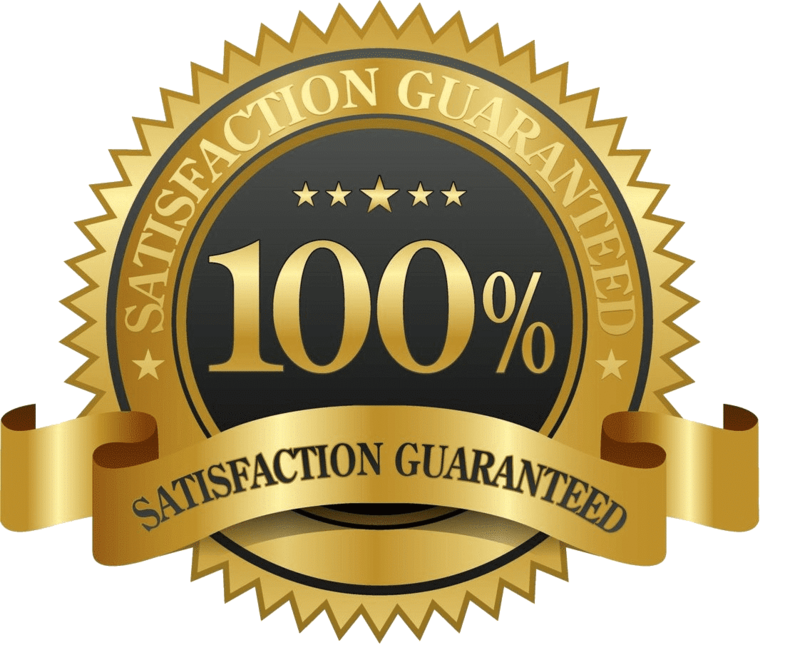 If for any reason you're unsatisfied with HeartWave 2.0 any time within 90 days of purchase, simply email us, and we'll refund your money immediately. 32 Energetically Encoded Digital Files and six weeks of user guidance in heart-centered meditation.